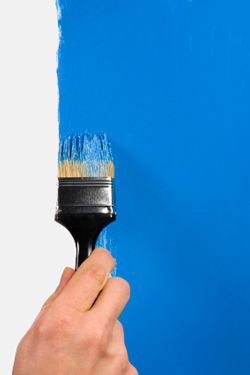 Welcome to Macron Marketing; Australia’s premium paint accessory wholesaler of quality products for DIY and trade customers. As the premium supplier, Macron Marketing has been distributing paint accessories to Australian paint specialty stores since 1992. We have one of the most complete lines of paint accessories in Australia for trade and DIY customers.